Swim Lessons That Are Fun & Effective! Classes Available for Adults, too! Pool Parties: Everybody in the Oakland Pool! Just think, you and your guests will have the entire pool area to yourself. 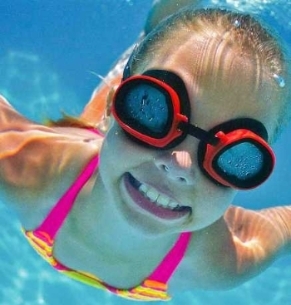 Enjoy all of the features of our aquatic facilities while the kids enjoy the water with friends and family. Perfect for Girl Scout/Boy Scout troops, clubs and sports teams. The parties include a lifeguard to conduct the party and a party attendant to work the party so you can relax and have fun! We even include all of the paper products you will need for your party. The cost to rent our facilities is just $250 for a 2 hour experience! This includes up to 12 children and it's just $9 for each additional child. 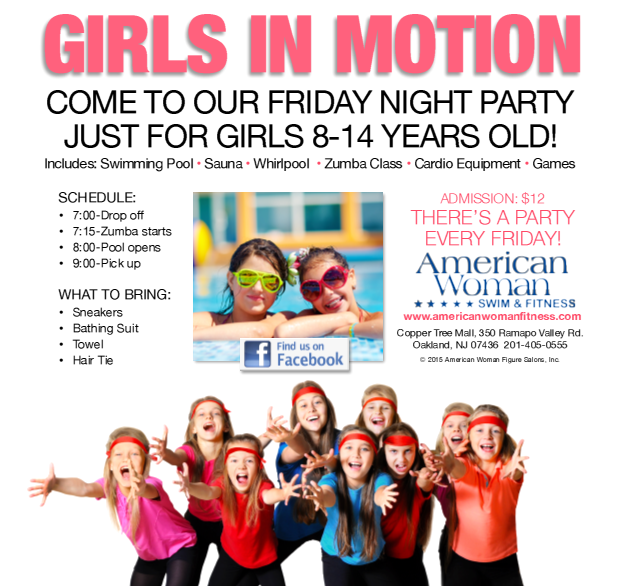 Call and book your party TODAY!